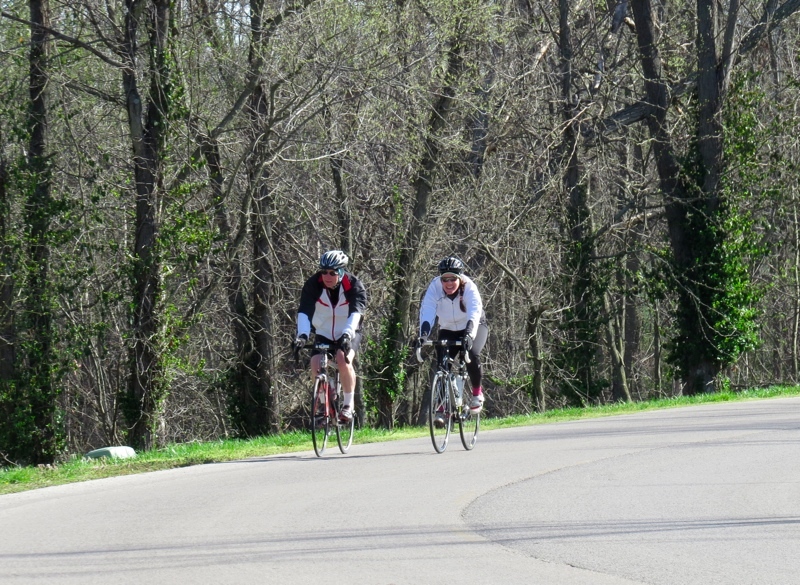 Choose from a 30, 62, or 75 mile ride starting at the Carbondale Middle School (CMS). Restrooms are available at the school but there are no shower facilities. 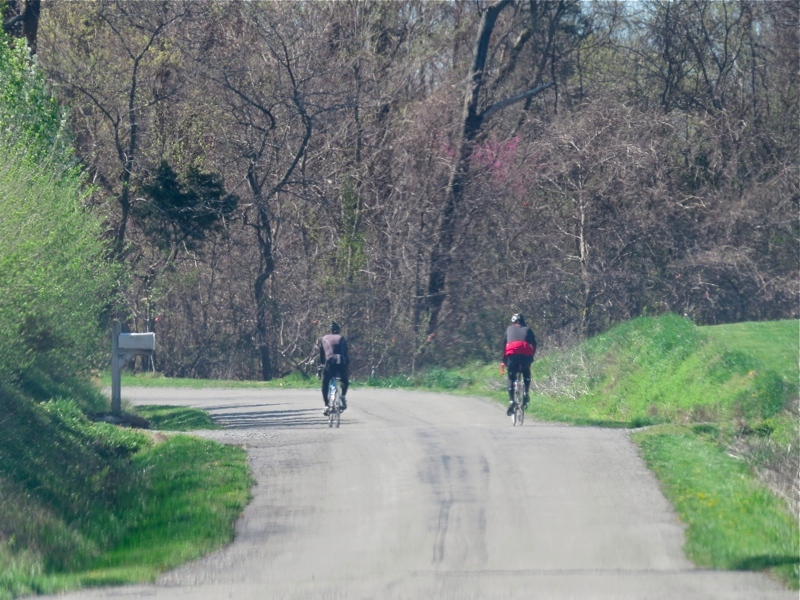 All routes go through the hills and plains of beautiful southern Illinois, including Giant City State Park and Makanda to the south, the edge of Crab Orchard Wildlife Refuge to the east, and Elkville to the north. 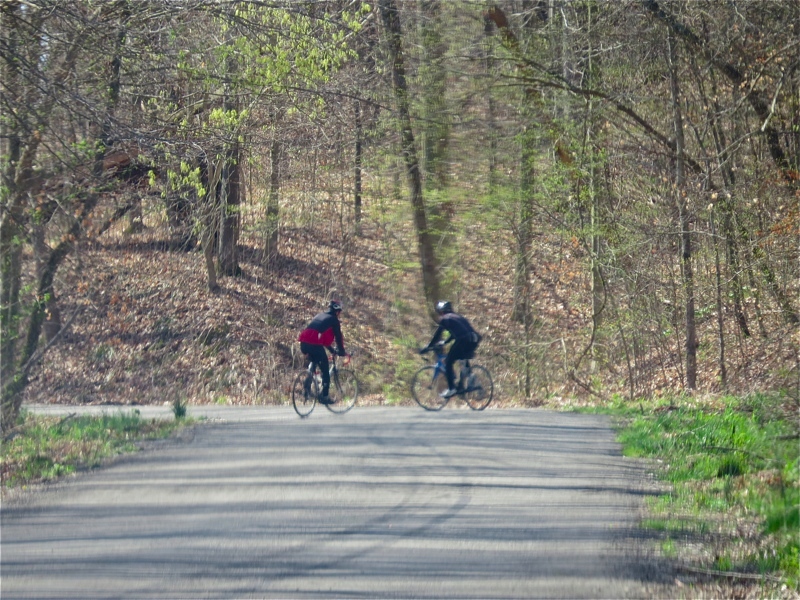 $20 per person or $50 for 3 or more rides from the same household after March 31. To read more about the ride click here. For a copy of the registration form click here. 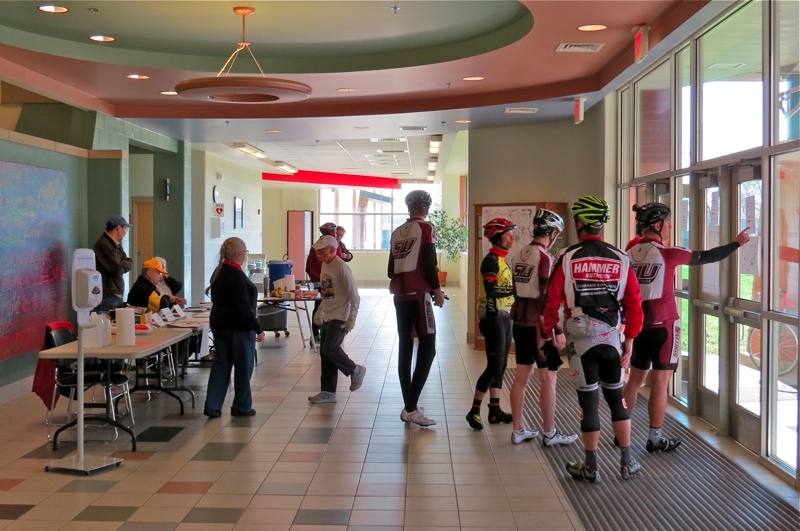 Sponsored by the Rotary Club of Carbondale Breakfast and supported by the Carbondale Bicycle Club.